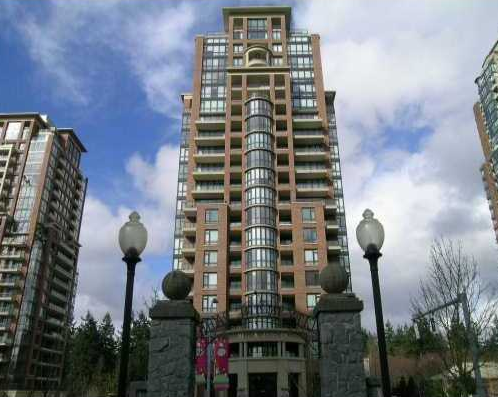 Villa Jardin at 6833 Station Hill Drive is built by Millenium in the City in the park. A beautiful tower with 9 ft. ceilings, modern open floor plans featuring marble vanity tops in the bathrooms and granite counter tops in the kitchens. Conveniently located within steps of Choices market and the City in the Park gardens. Edmonds Skytrain station is just a few minutes walk allowing quick connections to Metrotown, Surrey and downtown Vancouver. Views from the suites may include views of downtown Vancouver, Vancouver Island, the Fraser river, and Mt. Baker.